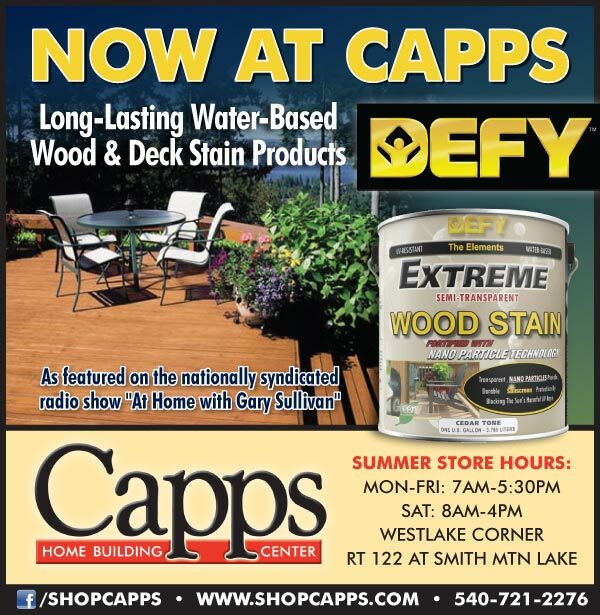 The Paint Boys at Capps have a new line of long-lasting, water-based wood and deck stain products available for you… introducing DEFY™, a premium wood stain featured on the nationally syndicated radio show “At Home with Gary Sullivan”. 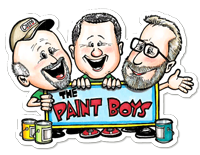 Find out more about DEFY wood stain products by stopping by and let The Paint Boys at Capps get all your questions answered. They can get you started on that new deck stain project you’ve been thinking about.